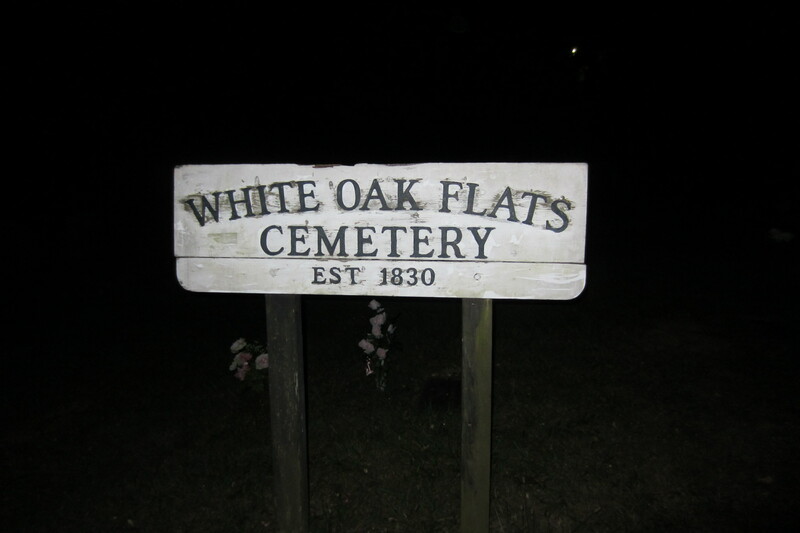 Nestled in the Smoky Mountains above the blinking neon lights of the main street of Gatlinburg, Tennessee, I carefully walk up the narrow, dark, paved path to the White Oak Flats cemetery. The distant sounds of traffic and the din of a sultry, summer Sunday night waft up from the street below. I take a deep breath, wipe the beads of sweat from my brow and follow the guide single file up a narrow path between weather worn aged gravestones. But wait. . . . . This is the last stop on the tour — let’s start at the beginning. There’s lots of ghosts in these mountains. Being a fan of ghost tours, I was delighted to see the flyer for “Ghost and Haunt Tours” at the Sevierville, Tennessee Welcome Center. I called for reservations for Sunday night and gave my credit card number to hold our spots. 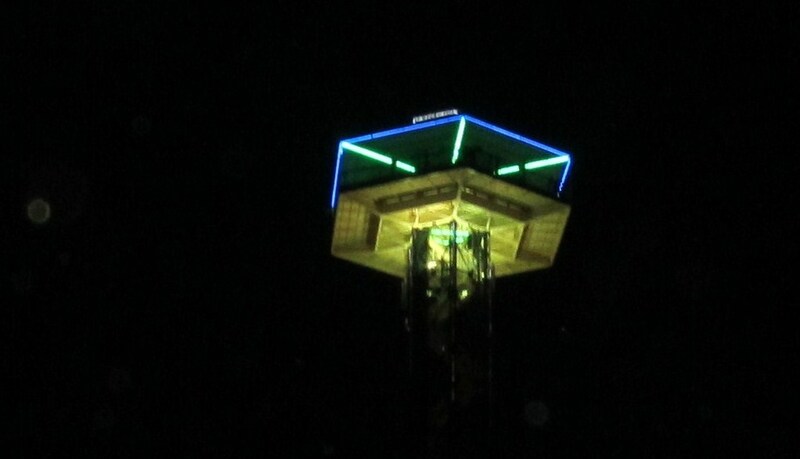 We arrived at the Smokey Mountain Resort in Gatlinburg and joined a group of about 25 people. John was the tour guide that night. He started off giving an overview of the tour and explaining how orbs may show up in digital pictures. He instructed us to take a picture of the blank wall of the hotel. 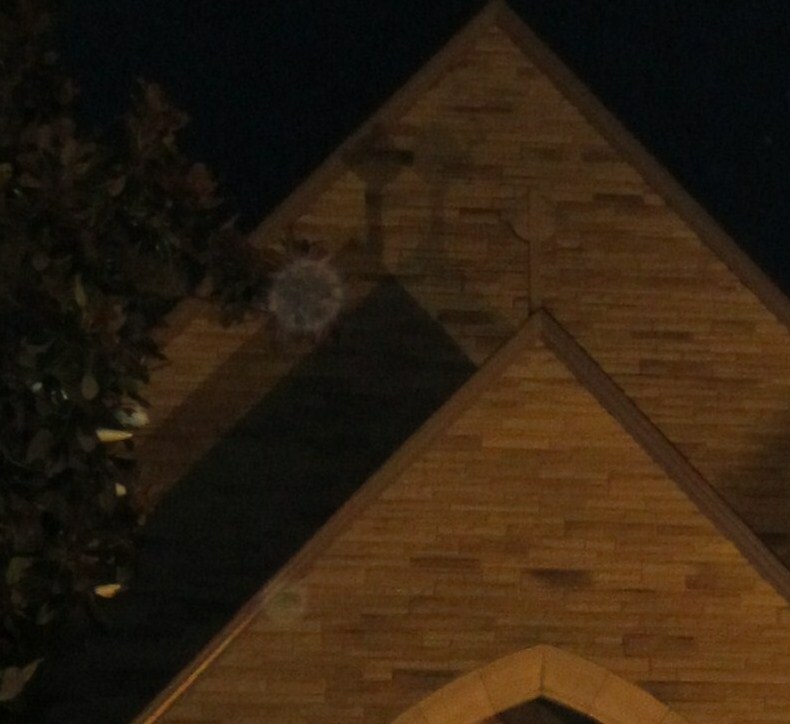 Many of us saw orbs immediately but, as John pointed out, some are not visible until uploaded into the computer. 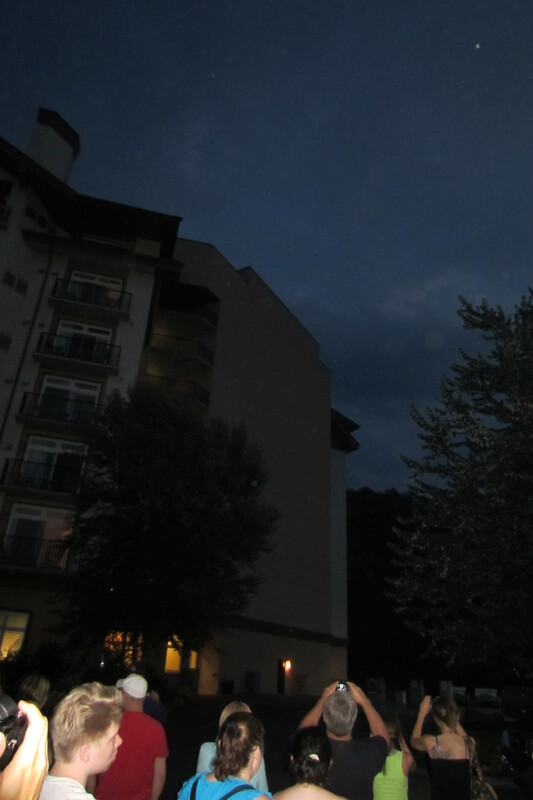 Tour group takes pictures of the Smokey Mountain Resort hoping for the appearance of orbs. John also instructed us to take multiple pictures because sometimes the orbs will appear in one picture but then not in another. 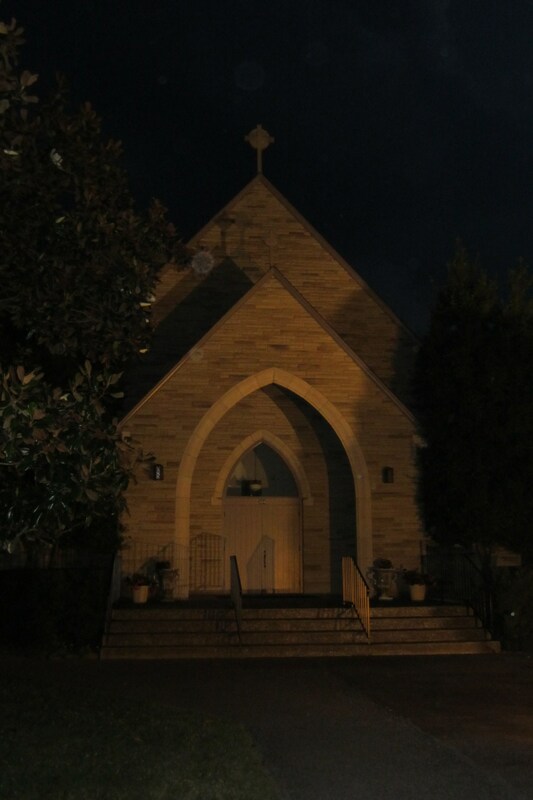 I experienced this in the following pictures of the church where one picture showed a couple of orbs but then the second picture showed no orbs at all. As we moved on, he told stories about the settling of Gatlinburg, the people who lived in the valley, the lumber industry and the ghosts that haunt these beautiful mountains. One of the reasons that I enjoy ghost tours is that it is a great way to learn about the history of the location and not just what you read in the history books. Orbs around the space needle. 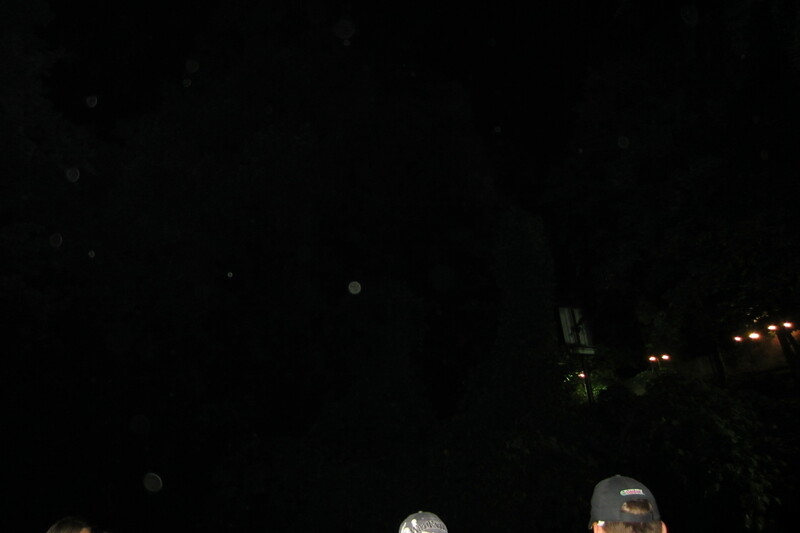 Orbs in the trees near the hillside putt-putt course . As we traveled through the back streets and dark alleys of Gatlinburg, John told us that sometimes the scariest thing about the tour is when they come across a bear scrounging for food behind the restaurants. Thankfully, there were no bears on our tour though John did point out a bear-proof trash can that looked like it had been tampered with prior to our arrival. 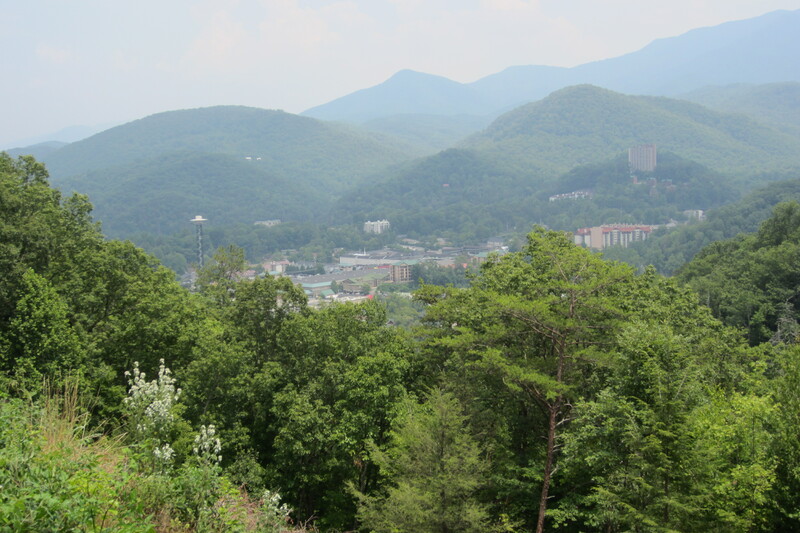 The tour ends in the old White Oak Flats cemetery on the hill above the bustling tourist-filled streets of Gatlinburg. Carefully make your way down the path where you can stop for an ice cream or a snack and a beer before walking the half mile back to your car. 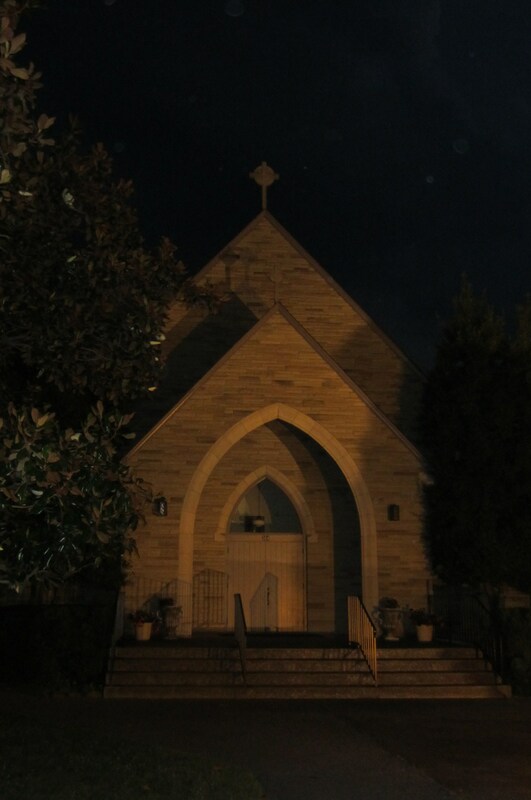 On your next trip through the Smokey Mountains be sure to reserve an evening for the Ghost Tour, it’s well worth it and a great way for the family to spend an evening together. Wear comfortable walking shoes. The tour is about 1 mile over uneven surfaces, dark alleys, and narrow streets. Be sure to bring water especially if it is hot. You need to be well hydrated for the walk. There’s a gift shop at the hotel for last-minute purchases. Take advantage of the facilities at the hotel before starting on the tour. Bring your camera. 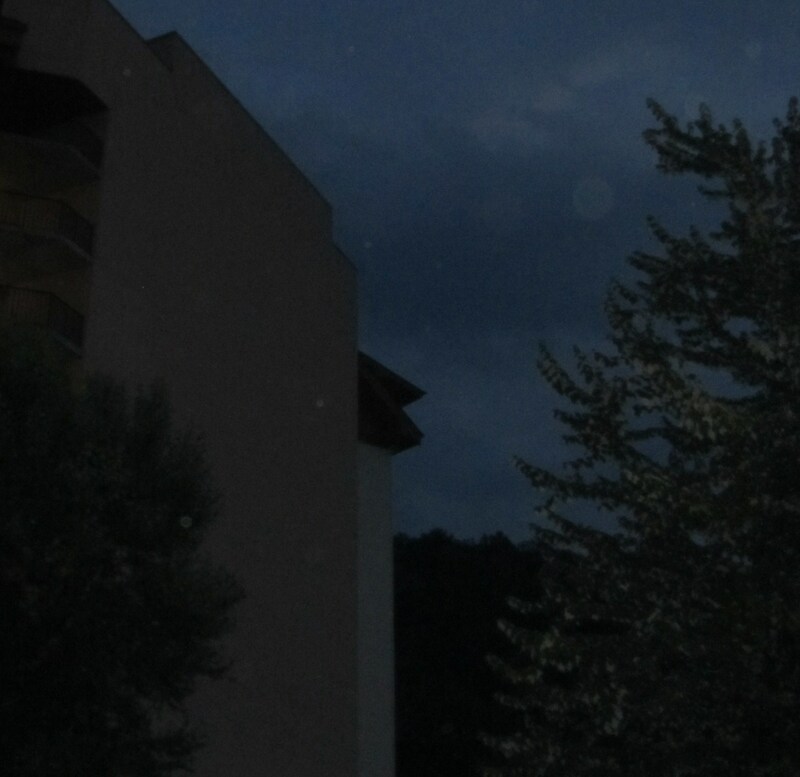 They guarantee paranormal activity with orbs in your photos. On my tour, I was not disappointed. 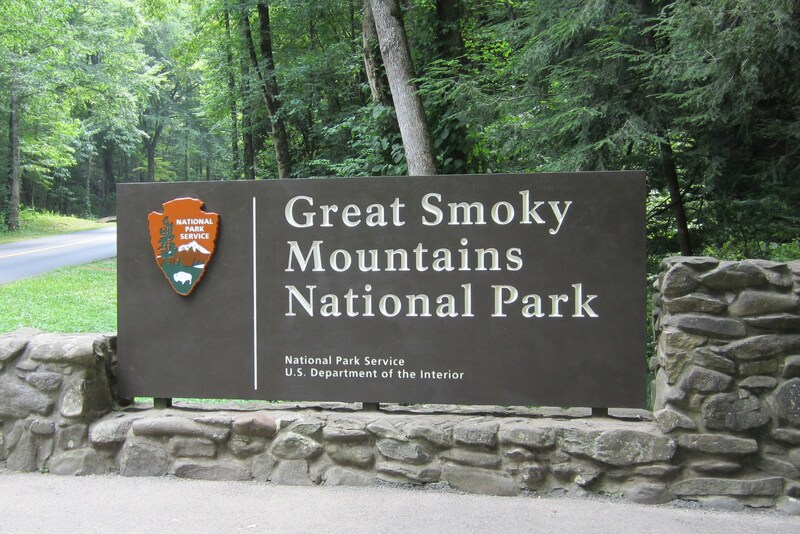 If you are staying in Sevierville or Pigeon Forge, allow an hour for travel time to the Smokey Mountain Resort in Gatlinburg – the tour’s starting point. This entry was posted in Ghost Tours and tagged Gatlinburg, Gatlinburg Ghost Tour, Ghost Tours, Pigeon Forge, Sevierville, Smoky Mountains, TN. Bookmark the permalink. Thanks Kerry. Maybe we can catch that tour the next time I’m over your way.